After taking the world by storm through its social networking platform, Facebook’s new interest lies in Cryptocurrency. “Update on Facebook’s cryptocurrency: Sources tell me that Facebook is now looking to get VC firms to invest in the Facebook cryptocurrency project we reported on earlier this year. I hear they are targeting big sums – as much as $1b. It's interesting to think of one of the richest companies on earth raising money. When was the last time they did outside fundraising? Popper also added that it’s interesting to note as to why Facebook with its enormous share of wealth is thinking of raising money for its crypto project. 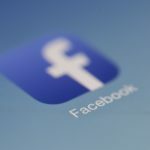 Facebook has been working on its cryptocurrency project since 2018. The company hasn’t spilled any beans about the stable coin, but it has hired about 30 people including David Marcus, former head of Messenger and the previous president of PayPal, to head the blockchain division of the company. Based on Facebook’s financial statements, the company has $10 billion in cash and cash equivalents alone, making it one of the world’s richest companies. 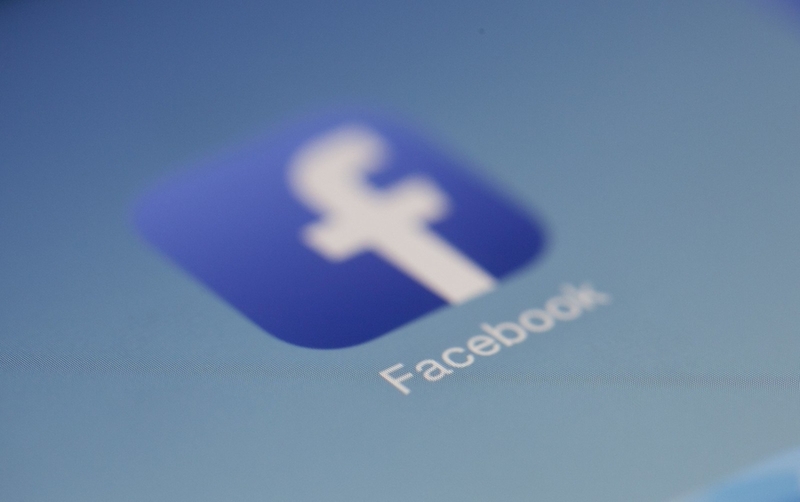 Facebook plans to list its stablecoin on cryptocurrency exchanges as it expects to get the product out in the first half of 2019. 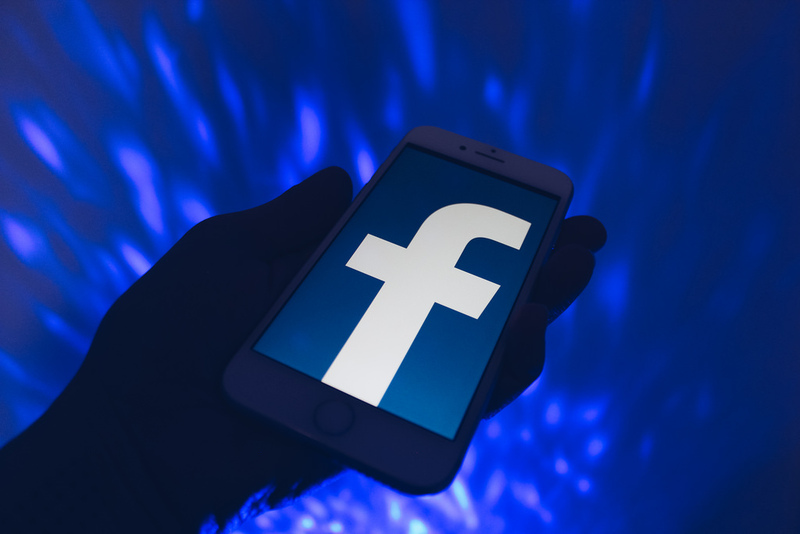 Barclays analyst Ross Sandler has estimated that Facebook’s cryptocurrency project could generate about $3 billion to $19 billion in additional revenue by 2021. 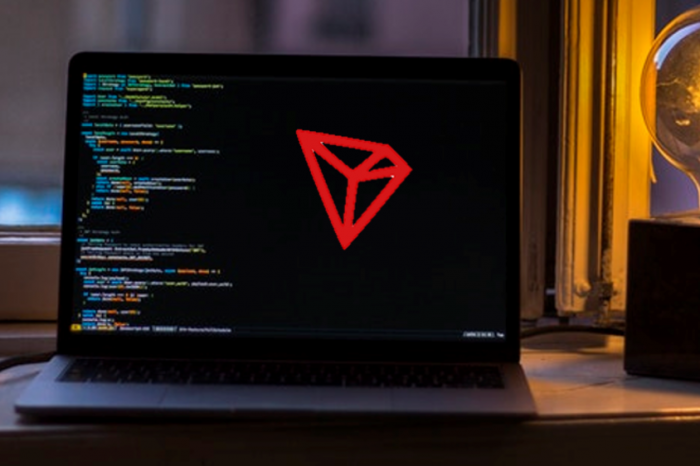 Seeking expansion of its blockchain division, the company recently had over 20 open positions related to blockchain roles, which also included a lead commercial counsel. 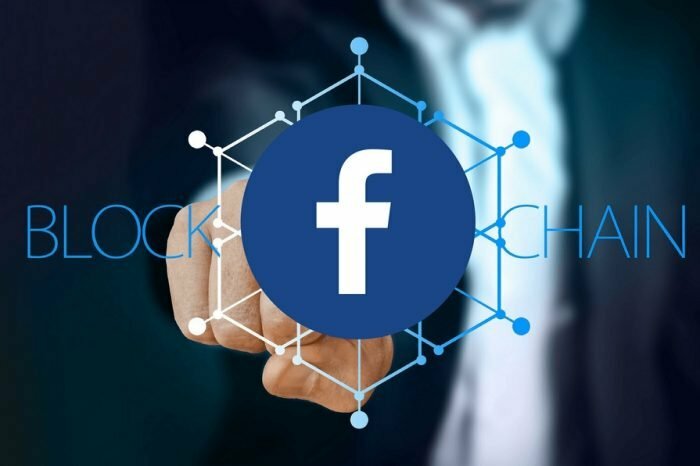 With 2.3 billion active users every month, Facebook’s entrance into the blockchain space can lead to mass adoption of the technology.